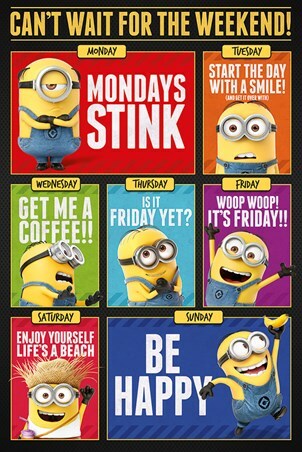 We don't know about you but we can't wait for the weekend, and neither can the Minions! 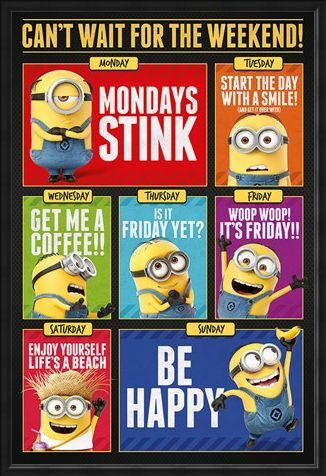 With that horrible Monday feeling, our mischievous yellow friends show us what they think on this colourful poster, about those five long days leading up to the best part of the week. 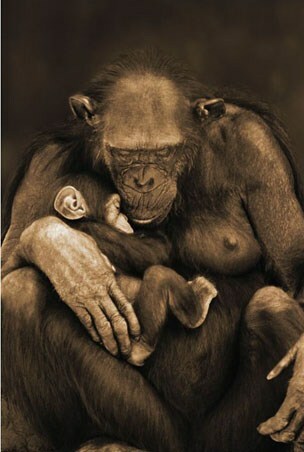 With each day getting more upbeat and exciting, by Friday they can barely contain themselves! With little Dave reminding us to have a great Sunday, we know it's also okay to think Mondays stink. 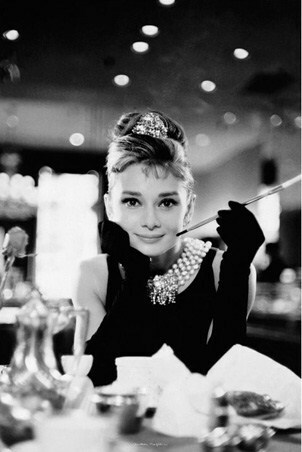 So lets hear it for the weekend, and get your happy on with this cheeky poster on your wall! 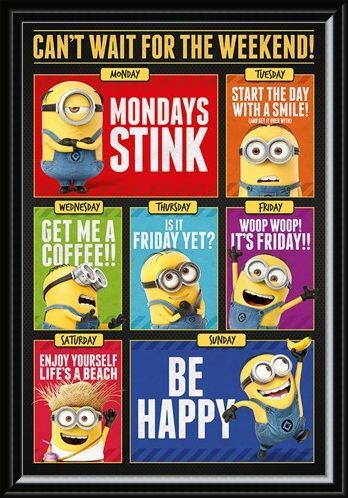 High quality, framed Can't Wait For The Weekend!, Despicable Me 3 poster with a bespoke frame by our custom framing service.